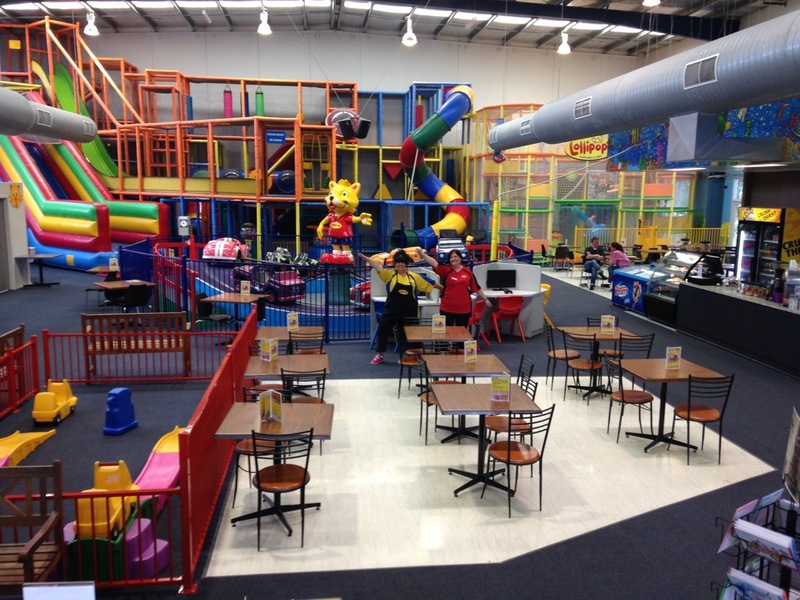 Lollipops Playland and Cafe – Bentleigh East is an indoor play centre suited for kids up to 11 years. This centre provides safe and secure space where the kids get to enjoy endless fun as the parents and guardians kick back and relax over a hot cuppa. The kids are literally spoilt for choice when it comes to the array of play equipment available onsite. From the gigantic slides to the multi-structured walkways, there is no shortage of entertainment to keep your children occupied. Perhaps one of the most best attractions at Lollipops Playland is the 3-level play zone that combines the best of play and motion for an exhilarating experience. The toddlers are not left behind as there is a separate toddler area with seating for the parents located nearby. This dedicated space allows the little ones to play in complete safety, without being trampled by the older kids. Here you will find a generous soft play area with smaller toy cars for their enjoyment. If you are organising a birthday party, Lollipops Playland is a great place to host your party as they organise everything! You will be provided with a party host to run the party for you, party invitations, unlimited play, a party room for 1.5 hours, a selection of food and unlimited water and cordial. They will also provide an ice-cream cake for the kids as well as a complimentary tea or coffee for the birthday parents. The birthday child will also be offered a voucher for one free re-entry. With its affordable entry fees, Lollipops Playland and Cafe – Bentleigh East makes for an excellent family treat. There is no need to book to come and play, so just show up and have fun!